The Chaga mushroom is a fungus, living primarily on birch trees. It grows in the Northern cold climates. Our Chaga chunks have been harvested by hand from birch trees in the wild forests of Finland in summer of 2017. More than 1,600 scientific research studies have been conducted to investigate chaga during the past 40 years. 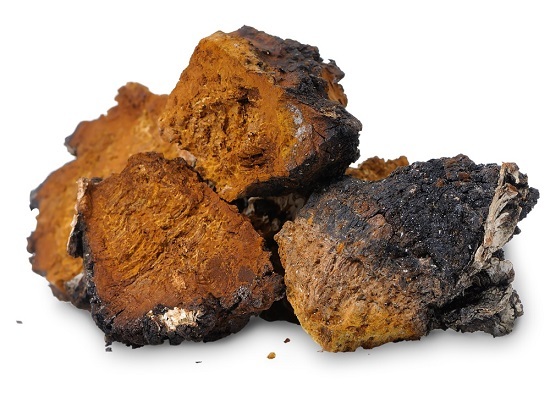 Chaga is classified as a tonic herb, which means it can be used in large quantities and for long periods, without having to worry about side effects or overdosing. Chaga has been used as a folk remedy in Russia and other North-European countries for centuries and is considered a potent cancer fighter. Inonotus obliquus, commonly known as chaga mushroom. 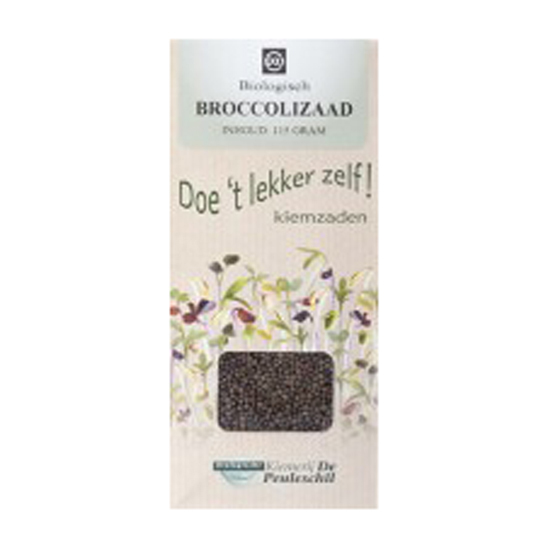 It’s main benefits include a very high ORAC rating which means it has a very high antioxidant level. 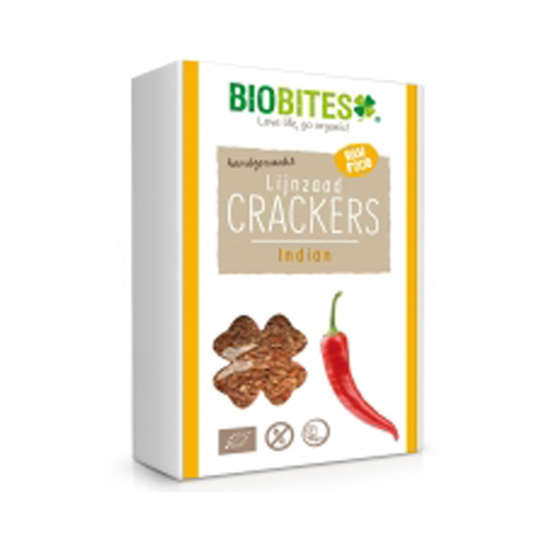 Contains the triterpene betulinic acid. Chaga grows predominantly on birches, and birch bark contains up to 22% of betulin. 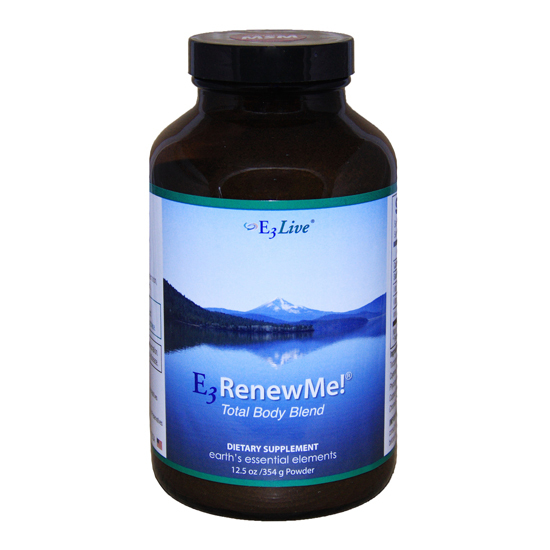 The Chaga mushroom converts betulin into the more bioactive betulinic acid. The highest quality Chaga is harvested in the wild from natural areas free from pollution. This is why we have carefully sourced our Chaga from Finland rather than from China or Russia where industrialisation has polluted many environments in which it grows. Chaga has proved to be difficult to cultivate so the limited supply has so far prevented it from reaching a mass market. 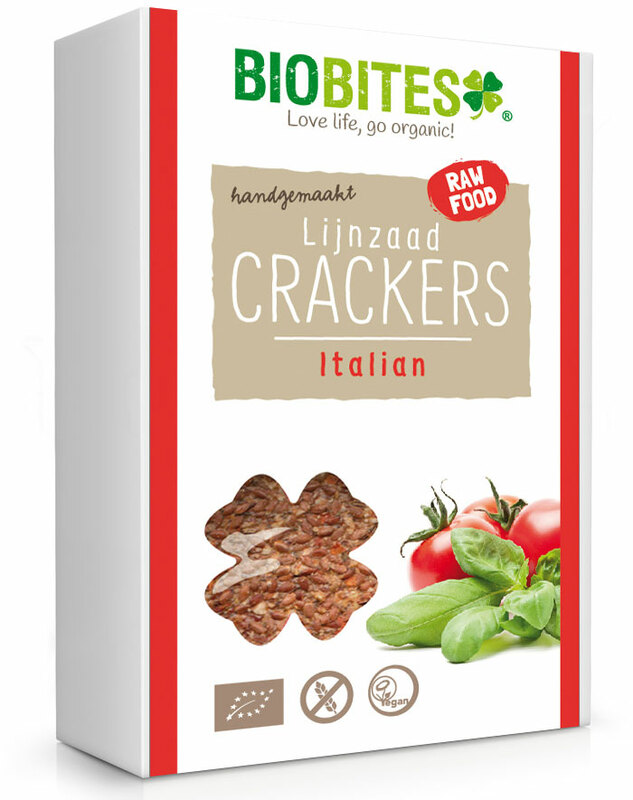 The cultivated products have also been found to contain much less bio active properties.